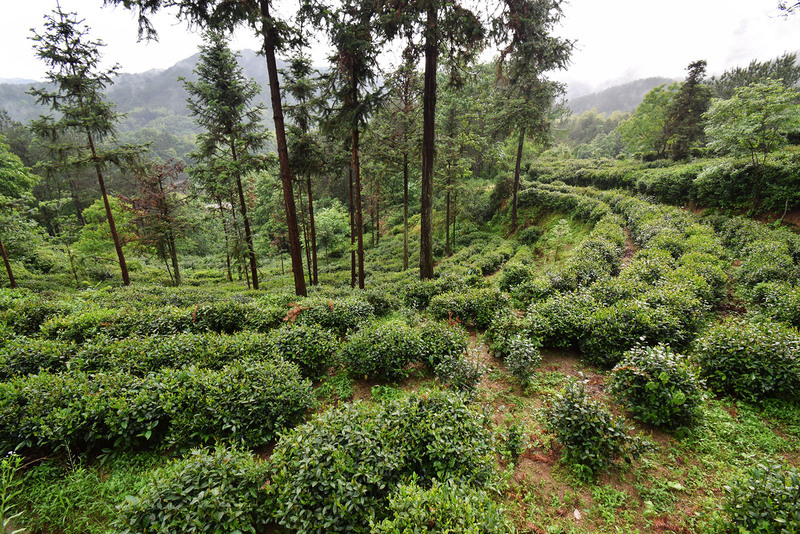 Sourcing quality tea from around the world to bring global flavors to local markets. Our new offering sheet gives live updates to pricing and inventory and allows you to place an order any time of the day. Know what you’re looking for but still have some questions? Start a wishlist: our traders are here to talk you through the rest of the checkout process. Create an account with us to see pricing, start an order, and join our community of traders, roasters, and tea professionals. Royal Tea New York elevates standards of quality, accessibility, and transparency across the tea industry. We pride ourselves on offering exceptional teas at competitive prices. Rich and full-bodied, black tea flavors after often varied. Some common notes can include earthiness, leather, dried fruit, honey and spice. Fresh and complex, green tea tasting notes range from floral to savory. Once rarely seen on tea menus, this type of tea is now a staple in any tea program. Light in color and flavor, these teas offer subtle sweetness balanced by vegetal and floral notes. Herbal teas are caffeine free and produced by steeping herbs and spices to create a flavorful taste. Oolong tea produces a rich tea with floral and honey notes, and can be medium to full-bodied. Tea processed through fermentation, this variety is available in compressed cakes and bulk loose leaf. Flavor profiles are diverse, including tobacco, aromatic wood, leather and dried fruit. How can I pay for my first order? Can I order coffee and tea at the same time? Yes! We can process your order for green coffee and tea at the same time. However, the orders will be fulfilled separately unless you speak to a Royal Coffee New York or Royal Tea New York trader directly. Please note: Any joint orders must be placed by 12 PM EST the day prior to shipment. Late orders will still be processed, however, they can be delayed one business day. Coffee orders exceeding six bags or more may require an additional pallet for tea. Can I buy fractional orders of tea? Royal Tea New York is proud to offer a one pound minimum on any tea SKU. Online orders are shipped via UPS. If you have a preferred shipping account, we can use it to ship your order. Otherwise, we will bill and charge you for the shipping costs along with the product. Family owned and operated since our founding in 1995, Royal New York has remained dedicated to offering an unmatched commitment to knowledge and trust in every area of our business. We partner with farmers to provide high-quality, certified green coffee and tea, and help to shape the future of coffee and tea professionals through The Lab’s robust course offerings. 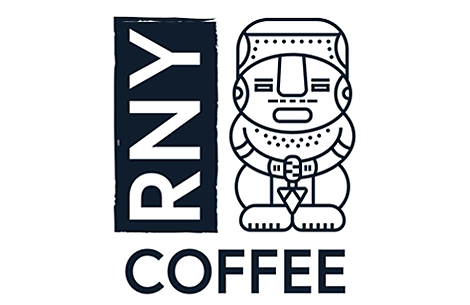 The team at Royal New York strives to be a partner in the truest sense of the word whether you’re a roaster, barista, student, or combination. Fill out the form below to start an account with Royal New York. Your online account will allow you to view live pricing and inventory, access order history, place online orders, and much more. Got questions? Give us a call toll-free at 855-769-8327!